We don’t always notice how untidy our eyebrows and lashes are getting until they are in really bad condition, but help is always available here at Bijou. We can create an eyebrow shape that really works with your face. Just a hint of tint can help to make the most of your eyes. Professional eyebrow tinting will bring out the depth and colour of your eyes. 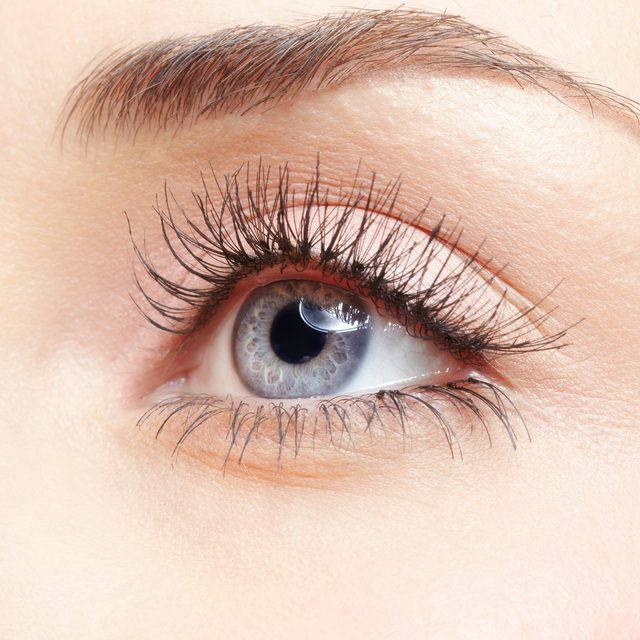 Beautiful lashes and brows will help to define your eyes and provide a good frame for your eye make-up. Threading is a method of hair removal originating in India and Central Asia. A thin piece of 100% cotton thread is used to remove hair at the follicle level providing more precise control for shaping eyebrows and is gentler on the skin. A skin sensitivity test will be necessary 24 hours in advance if this is your first time with us. 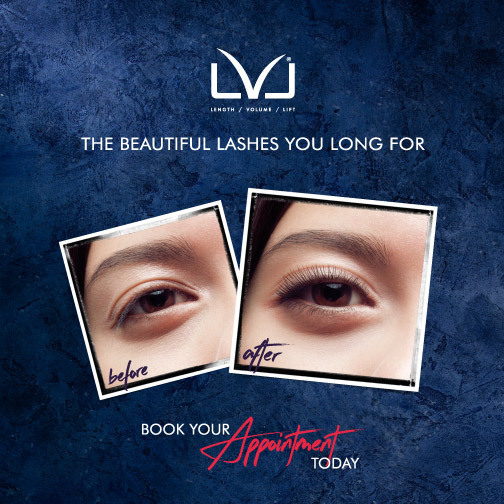 The LVL Lash lift is the revolutionary lash treatment that showcases your lashes in all of their natural glory! By straightening your natural lashes at the root, then lifting and tinting them, you instantly have the appearance of longer, thicker lashes. 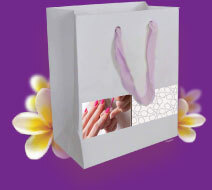 Lie back, relax and have a power nap, along with a soothing arm and hand massage. 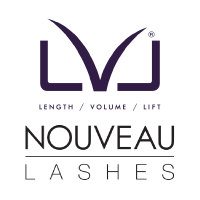 When you wake up you’ll have gravity defying lashes for up to 6 - 8 weeks! High Definition Brows is the UK’s no 1 salon brow treatment which uses custom blended tinting, a unique brow mapping formula and an exclusive make up collection to create the perfect set of brows to suit your face shape, skin tone and overall style. Eyebrows define and frame your face and can take years off you! Sparse or overplucked brows? Fear not! Your therapist will create a bespoke regrowth programme and will show you how to use the best High Definition make up for any gaps. HD Brows last 4-6 weeks and takes 45 minutes.